We provide services to individuals and corporate services in Whittier, West Covina, Norwalk, Montebello, Hacienda Heights, El Monte, Alhambra, Artesia, Bellflower, Cerritos and Downey. 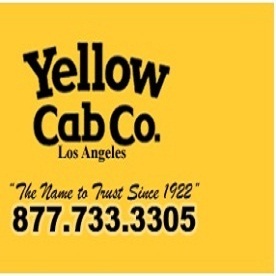 Count on the oldest and largest taxi company in southeast Los Angeles County for reliable service. 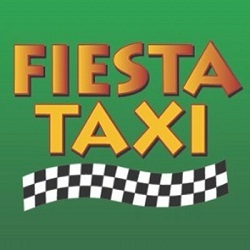 You can relax and enjoy the ride in our well maintained cabs driven by expert drivers for the best service in the industry. 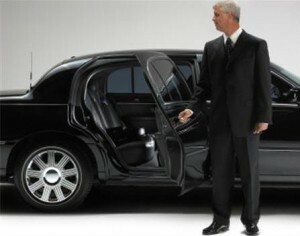 In addition to personal cab service, we provide corporate services to meet your business travel needs. VANTRANS LIMOUSINE is the world's first Family Friendly alternative ground transportation service for Bus, Limousine, Shuttle and Taxi. 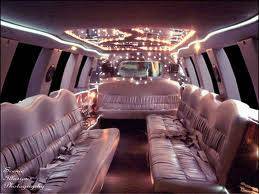 We provide Limousine Interior Luxury Vans that seat up to 9 passengers each and specialize in group Drop-Off and Pick-Up service where you are not charged by hourly commitment, but only for the drive time To and From your destination. We have many different vehicle options for you besides our vans, our fleet also includes Lincoln Town Cars, Mercedes, and Stretch Limo! 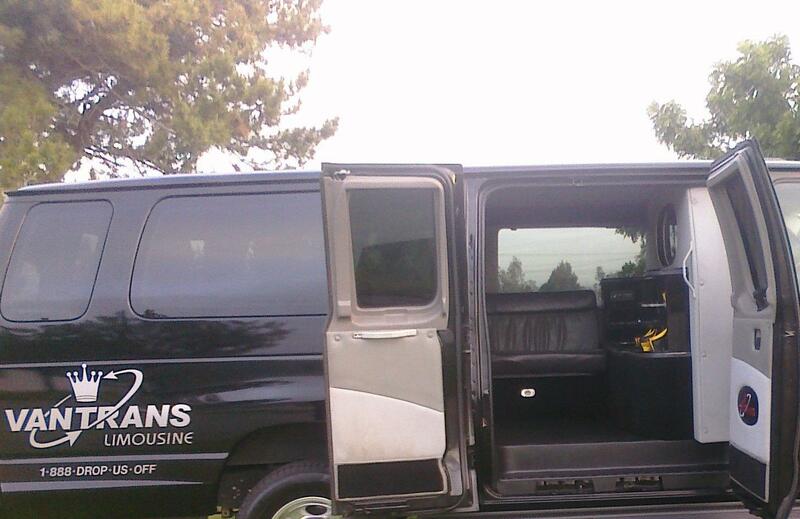 Our Vans are the perfect solution for weddings with room for guests and *presents*!! 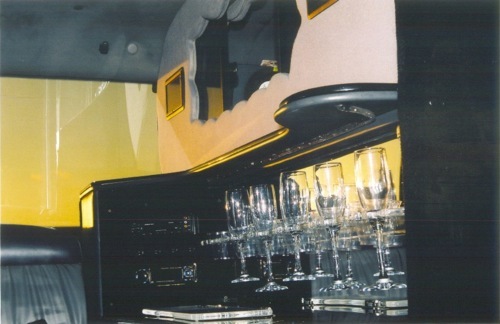 Party Buses Los Angeles is a bus rental service in LA. 2006 was the year when the LA office was first opened to provide our services in California. 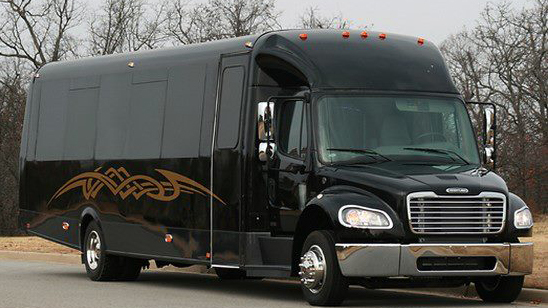 The party buses that we provide are only the top quality to make sure that transportation with us will be the best and most comfortable choice. We are available to answer any type of inquiries and offer a rate quote either over the phone or with internet chat on our site. 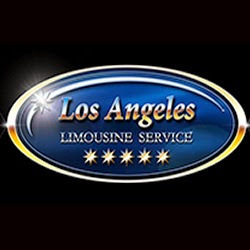 We are a top rated Los Angeles limousine service and LAX airport transportation! We service Los Angeles & Ventura County. 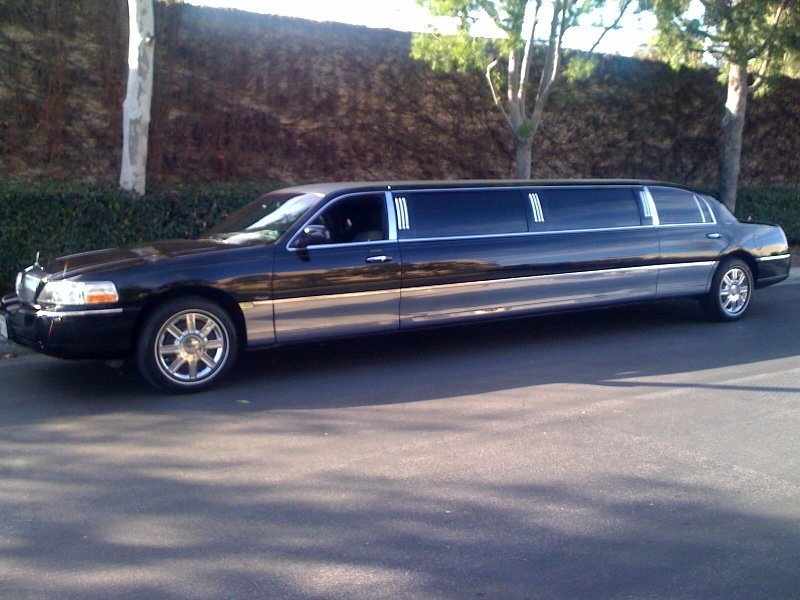 Our Limousine Los Angeles service is LA's best and our LAX airport limo can't be beat! Please check out our reviews! 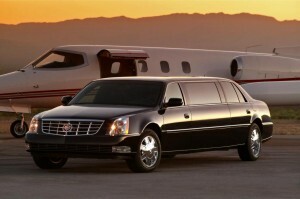 SafeRide offers luxury black cars and wedding limos services in Los Angeles and throughout Southern California. Great for any formal occasion. 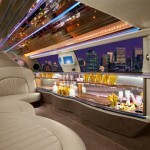 Limousine Life Style is the best town car and limo service! Reserve online, over 300 affiliate locations Internationally! Special Monthly Promotions and Discounts. Best Airport Pickup prices for Los Angeles, CA. 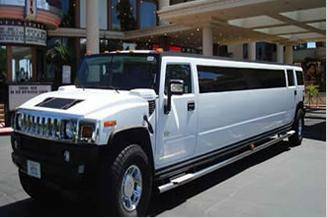 The premier limo service in Los Angeles and Orange County, ULC Limos offer the most affordable party bus and limo rental service in the industry. 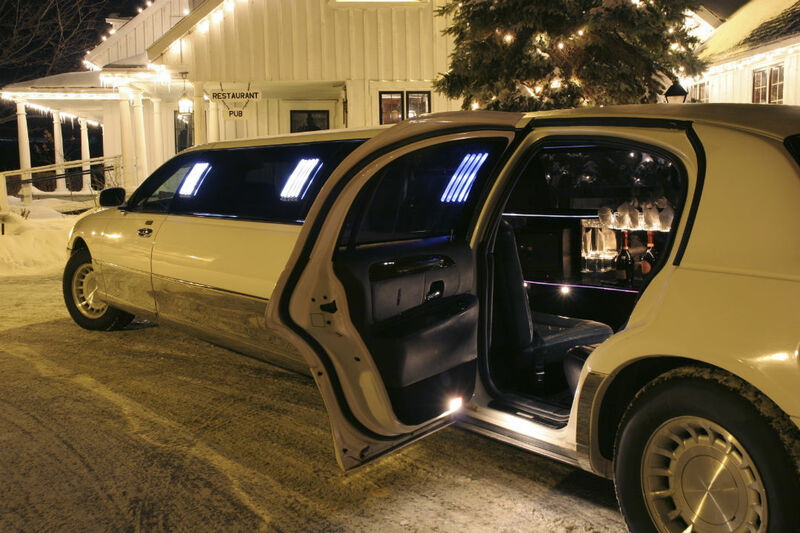 Our limo and party rental fleet is equipped with the latest technology to ensure we meet the needs of every passenger. We offer the most friendly and best customer service to keep long-term clients. 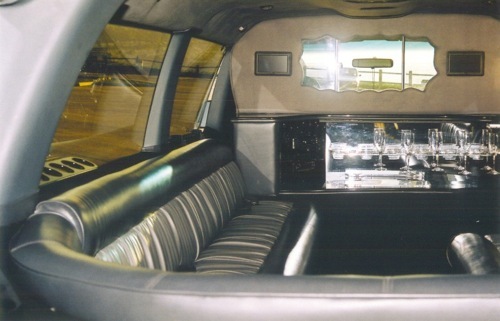 Michael's Limo has been offering prompt, reliable and impeccable Limo hire services for over 25 years in Connecticut, New York and New Jersey. 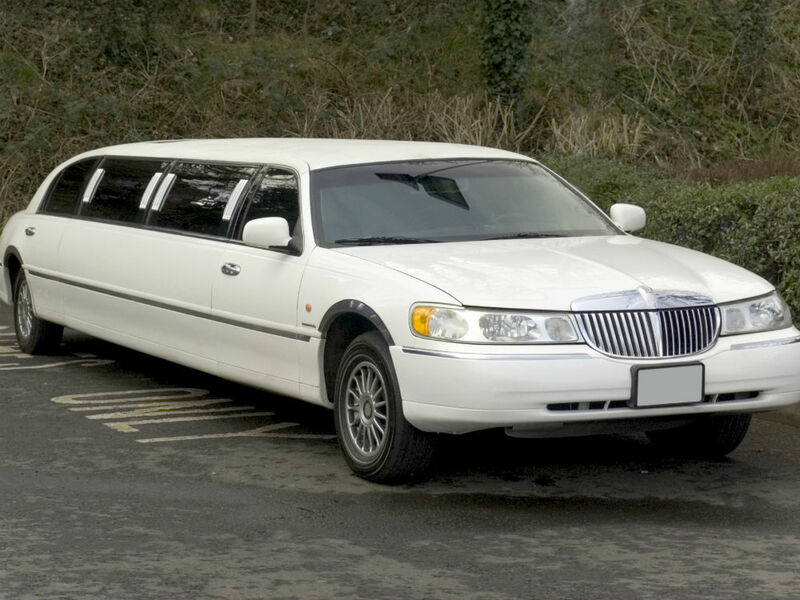 To offer you an extraordinary experience we have the latest fleet of limousines and also upgrade and add latest ones frequently to meet your expectations. 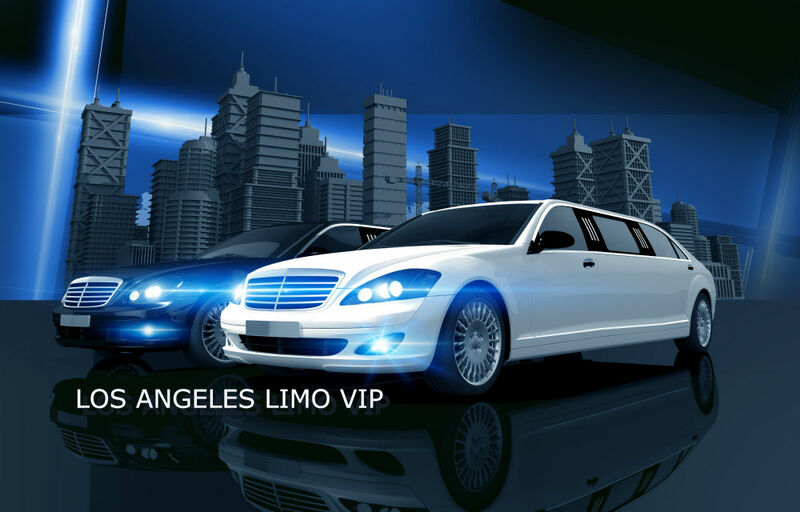 Los Angeles Limo Service offers top quality limousine and party bus rental services in Hollywood Los Angeles. 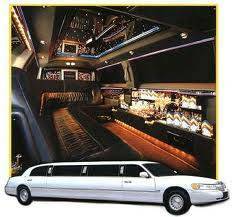 If you need a limousine, Party bus or simply airport transportation in Los Angeles, Hollywoodand surrounding areas, we have them all. 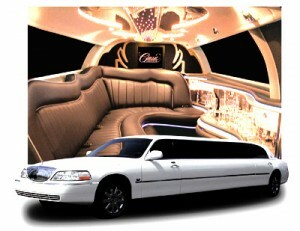 LA Limo Pros featuring first class limousines and top notch service at affordable prices. 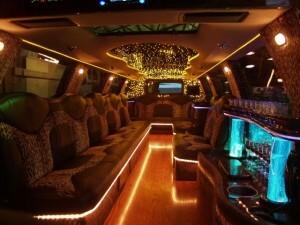 Looking to book a party bus in Los Angeles for your wedding, bachelorette/bachelor party or other event? 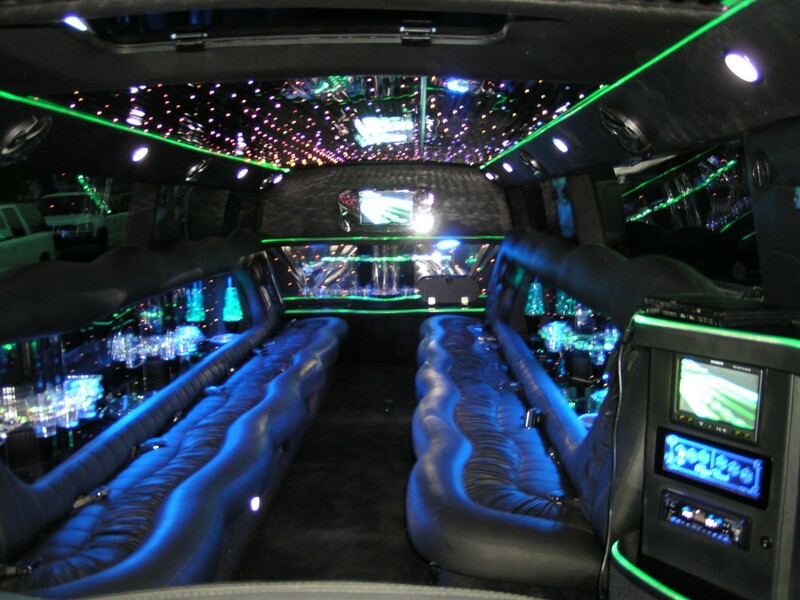 Party Bus Group offers premium vehicles, affordable prices and an unbeatable service. Call use today for all your party bus rentals. 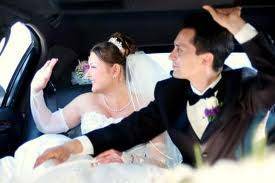 Book a luxury limo transportation service for your wedding and enjoy comfortable Los Angeles wedding transportation. 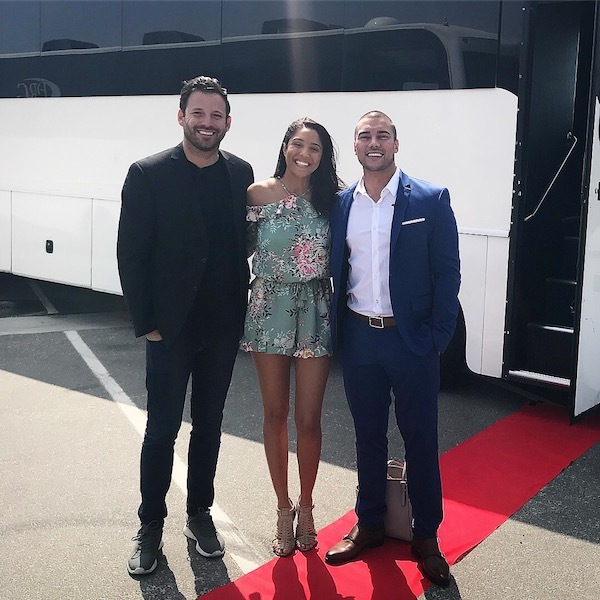 The Party Bus Group has been a leading provider of limousine service and party bus rentals in Orange County and Southern California since 2012 with over seventy five thousand satisfied customers and countless rides. 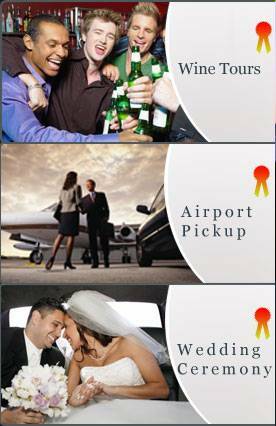 Whether you need transportation for your wedding or bachelor/bachelorette party, we have vehicles that can pick you up and drop you off anywhere for groups of up to 50. Our mission is to provide our clients with a safe, memorable and enjoyable experience every trip on our limousines and party buses. 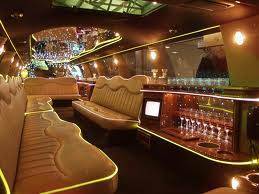 Contact Party Bus Group at (855) 500-7001 in Garden Grove, CA 92841. 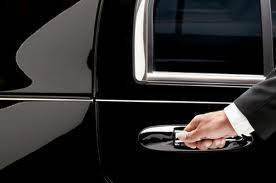 Our sedan and towncar service operates 24/7 in Los Angeles and surrounding area. We offer luxury vehicles for weddings. 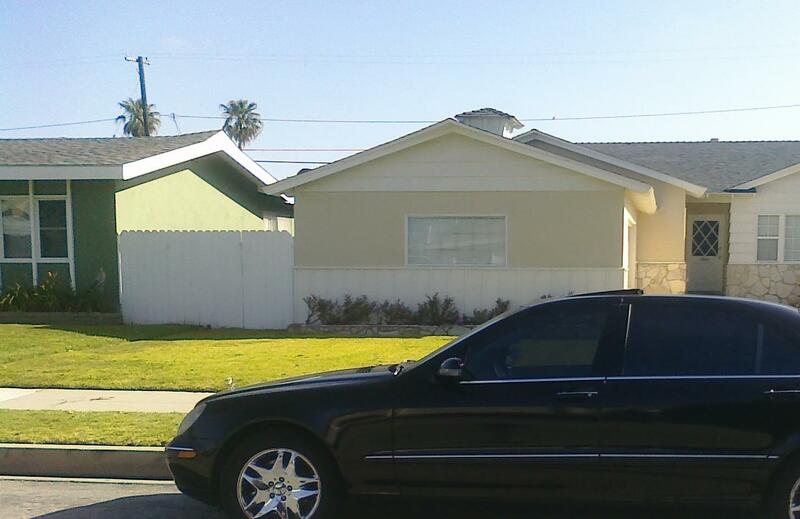 Our fleet consists of black sedans and black luxury late model SUVs. 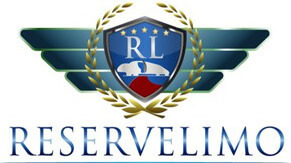 Reserve Limo provides the Best Limo services & Luxury Car rentals for all your needs, be it corporate travel, Wedding, Sightseeing tours, or Airport Transfers in Los Angeles, CA. Serving the Los Angeles region Hollywood Hills Valet is a parking company with the resources and valet experience to meet your high expectations. Whether a wedding, private party, or corporate meeting our valet parking services will add to the success of your event. Call us for a free quote. 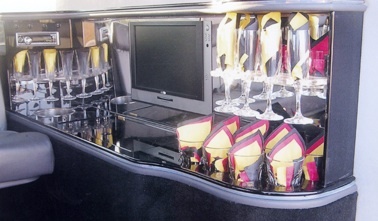 Welcome to Limousine Lifestyle! 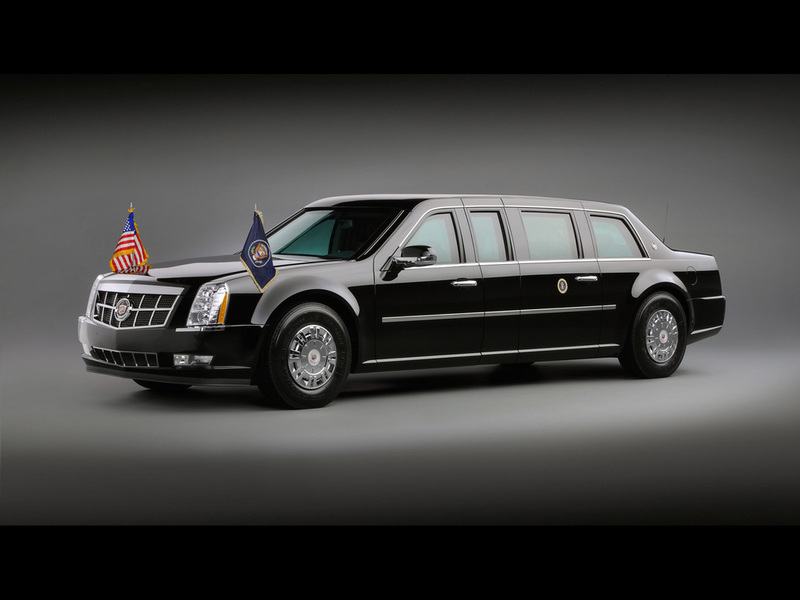 No stuff whether you need a extravagance limo for a special time, or you need a car for your trade trip, you will discover any of these in our limo help.